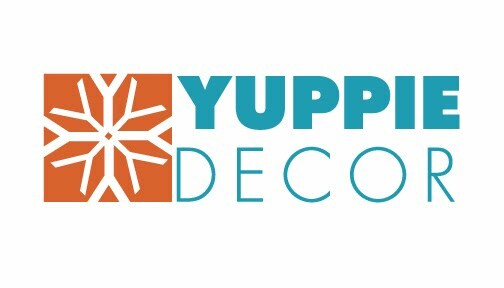 Yuppie Decor is a furniture, decor, and lifestyle brand which embodies the style and personality of its co-founders, Aaron and Shannon Hase. 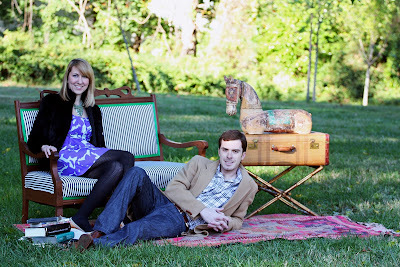 For almost three years, this young, trendy and energetic couple has infused flamboyance and flair into their distinctive furniture creations. 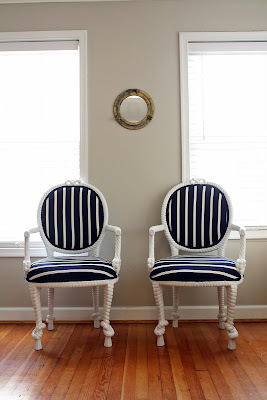 Going against the traditional neutral furnishings trend, they began designing statement pieces that were most notably distinguished by their vivid colors and unique construction. 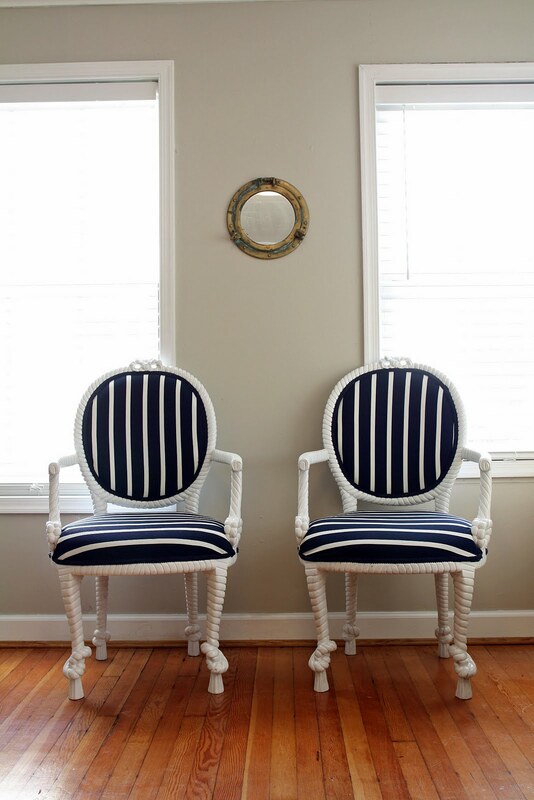 Their eye for design was rapidly reverberated as word-of-mouth and media attention took hold of their stylish panache and the pair began providing custom pieces to clients from Los Angeles, to New York and the Hamptons. In addition to their furniture creations, Aaron and Shannon also offer a hand-picked selection of rugs, paintings, and home decor for their clients’ discriminating homes and lifestyles. These pieces are sourced from charming countryside barns to obscure beachside villages, ensuring their clients are provided with ageless and exclusive treasures, each with its own unique story.